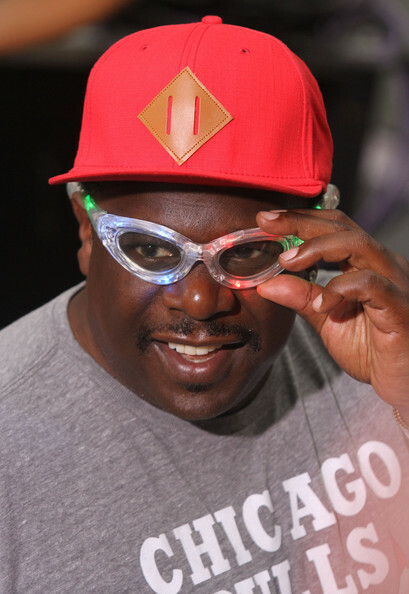 comedian Cedric The Entertainer stopped by the Today Show in NYC on August 14th, 2012. *Cedric the Entertainer will make a guest appearance on the CBS comedy “2 Broke Girls” as the son of Garrett Morris’ character Earl, reports TVGuide.com. The star of TV Land’s “Soul Man” will play Darius, whose pops works at the diner alongside Max (Kat Dennings) and Caroline (Beth Behrs). Ced’s appearance will take place on the sixth episode of the new season. “2 Broke Girls” airs Mondays at 9 p.m. on CBS. Can’t wait. This show is hilarious!